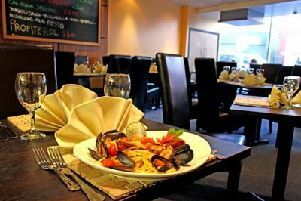 Based in an old beamed 18th Century coach house, Villa Romana’s owners Maurizio and Alberico take pride in offering their customers an authentic Italian experience. With an enormous menu available to customers, there really is something for everyone. The chefs use the freshest of ingredients, some of which are brought in directly from Italy, with traditional recipes for almost every dish.